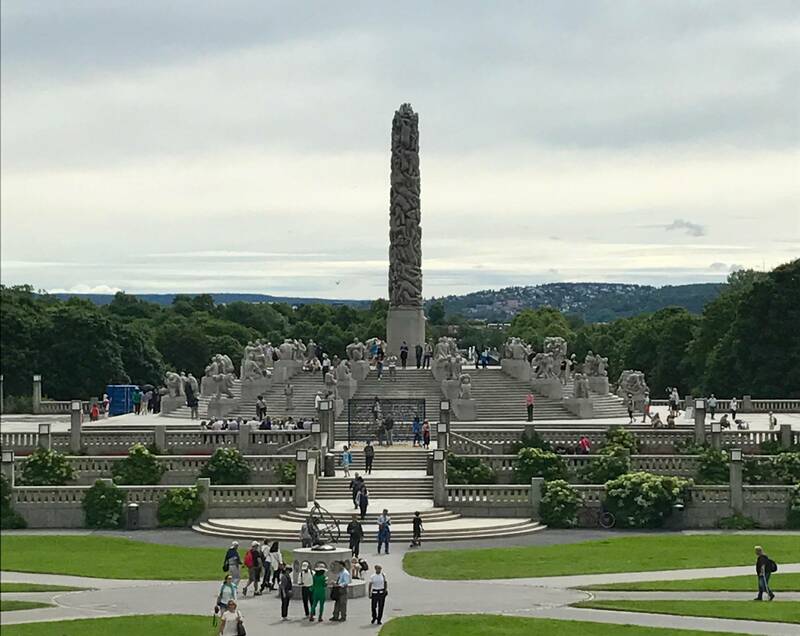 Take a four-hour guided tour by car in Oslo with our professional guide who will explain historical, cultural and architectonical facts as we drive along. 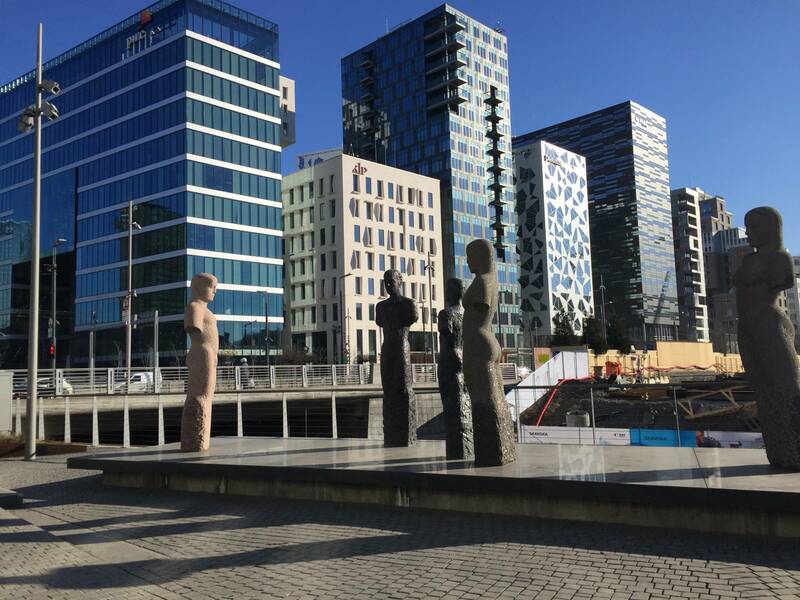 The tour includes the biggest attractions of our capital city of Oslo. 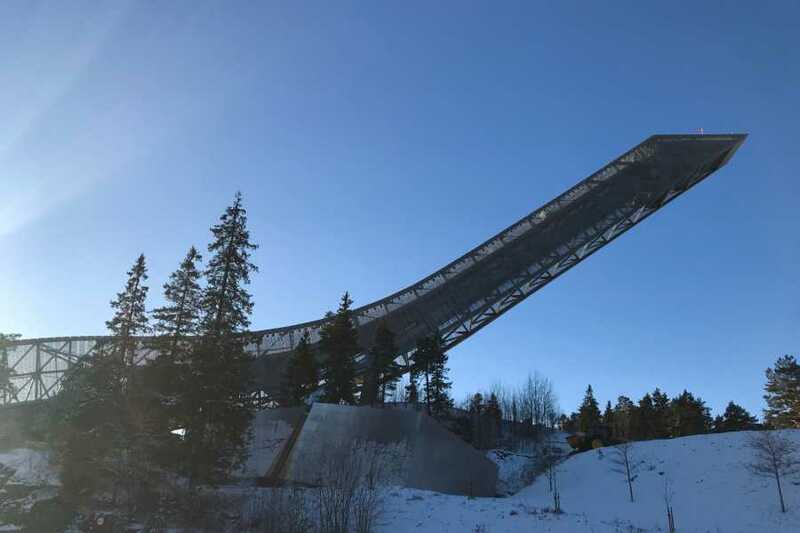 Visit our famous Holmenkollen ski jump. Learn about the passion of the Norwegian people for skiing while looking at one of the most famous skiing arenas in the world. Experience the fantastic views of Oslo from this hill and enjoy its natural surroundings. 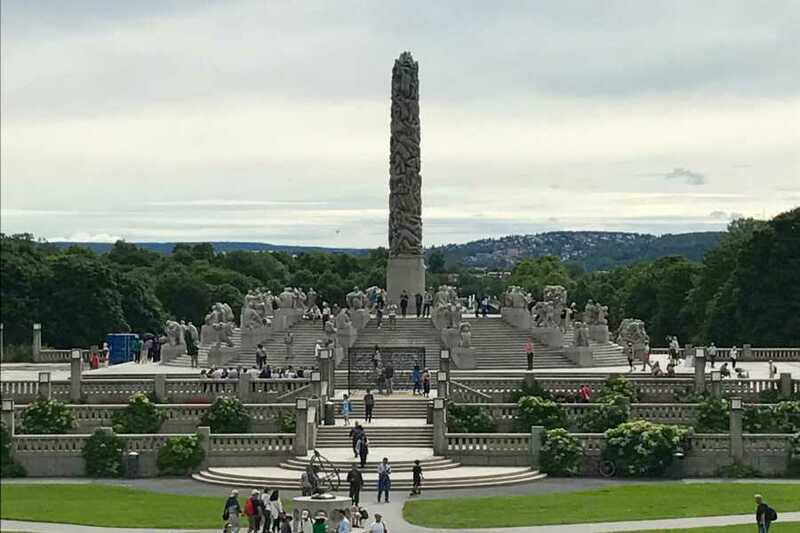 See the life-time work of Norwegian sculptor Gustav Vigeland in the Vigeland sculpture park. Probably the most visited attraction in Oslo. 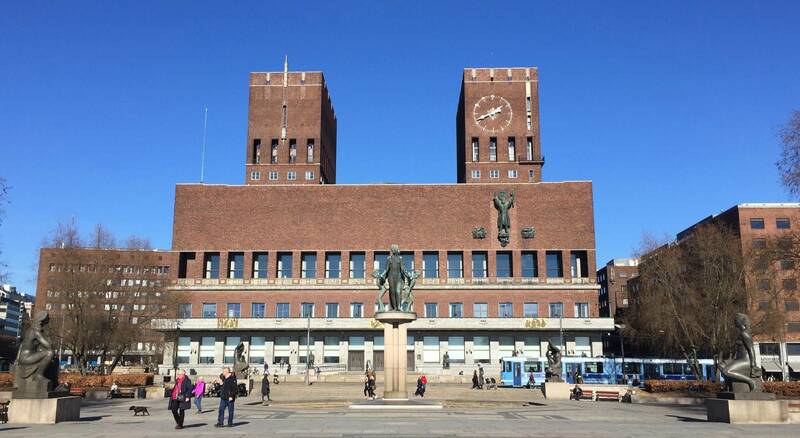 Visit the venue of the Nobel Peace Prize ceremony in the City Hall of Oslo. Enjoy the fantastic works of art that decorate this internationally famous building where the administration of our city has their offices. Take a picture of the Royal Palace and see the institutional buildings of our capital. Experience the atmosphere of the many cafes and restaurants along the main thorough street of the city and feel its vibrant personality. 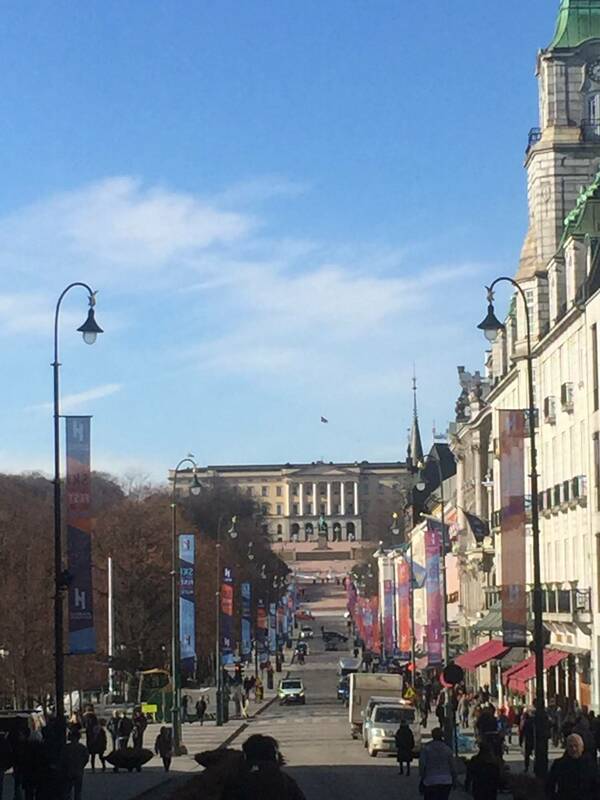 Take a short walk with us and see the Norwegian Parliament, the University of Oslo and the National Theatre. 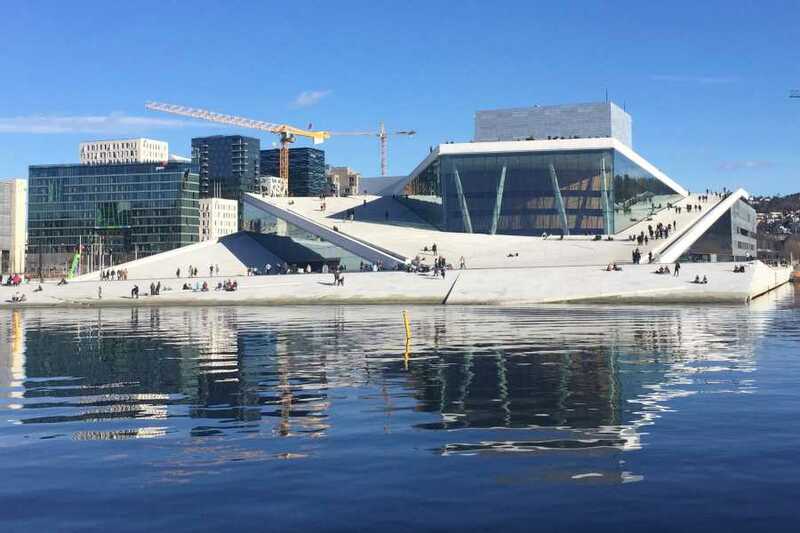 On this guided tour by car in Oslo, we will drive by contemporary buildings in the Bar Code and make a stop at the award-winning building from 2008, Oslo Opera House. Four hours sightseeing tour on board a private vehicle with a local licensed guide. Perfect for a visitor that is just spending a few days in the city. We will give you a taste of the life in this vibrant capital and make sure you see the most important sights of the city as well as its architectonical and cultural diversity. The tour includes photo stops and short walks. We will pick you up at your hotel or a convenient location that you indicate. We won't be doing a lot of walking; however, it is important to bring comfortable walking shoes. Norway is a northern country, as a result climate varies quickly and temperatures can be low. It is especially relevant to wear clothes according to the weather. Check the weather forecast and dress accordingly. 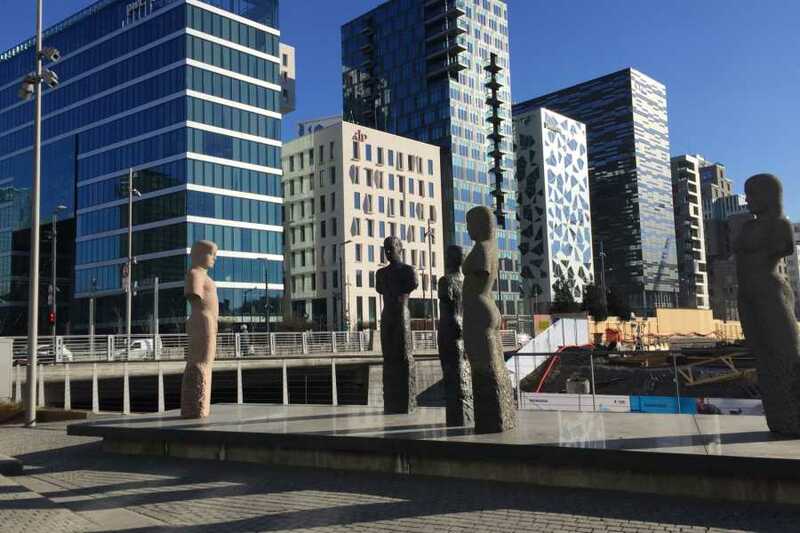 Take a four hour guided tour by car in Oslo with our professional guide who will explain historical, cultural and architectonical facts as we drive along. The tour includes the biggest attractions of our capital city of Oslo. Visit our famous Holmenkollen ski jump. Learn about the passion of the Norwegian people for skiing while looking at one of the most famous skiing arenas in the world. Experience the fantastic views of Oslo from this hill and enjoy its natural surroundings. See the life-time work of Norwegian sculptor Gustav Vigeland in the Vigeland sculpture park. Probably the most visited attraction in Oslo. 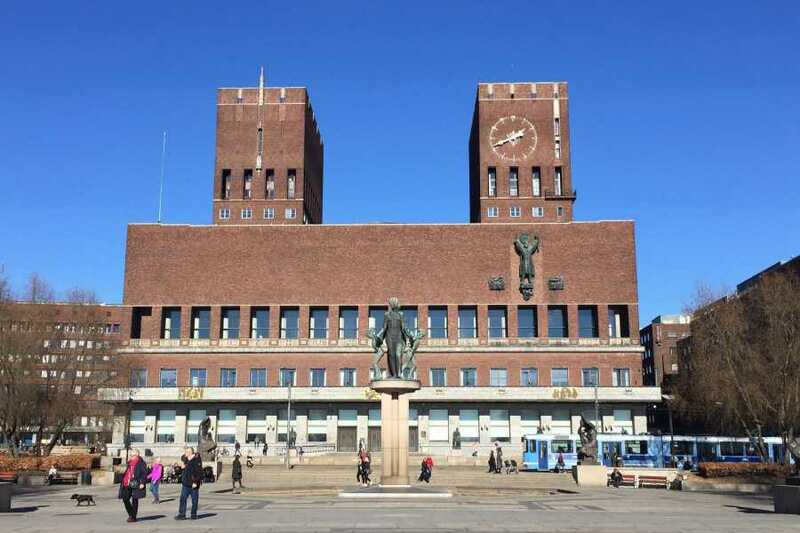 Visit the venue of the Nobel Piece Prize ceremony in the City Hall of Oslo. Enjoy the fantastic works of art that decorate this internationally famous building where the administration of our city has their offices. Take a picture of the Royal Palace and see the institutional buildings of our capital. Experience the atmosphere of the many cafes and restaurants along the main thorough street of the city and feel its vibrant personality. 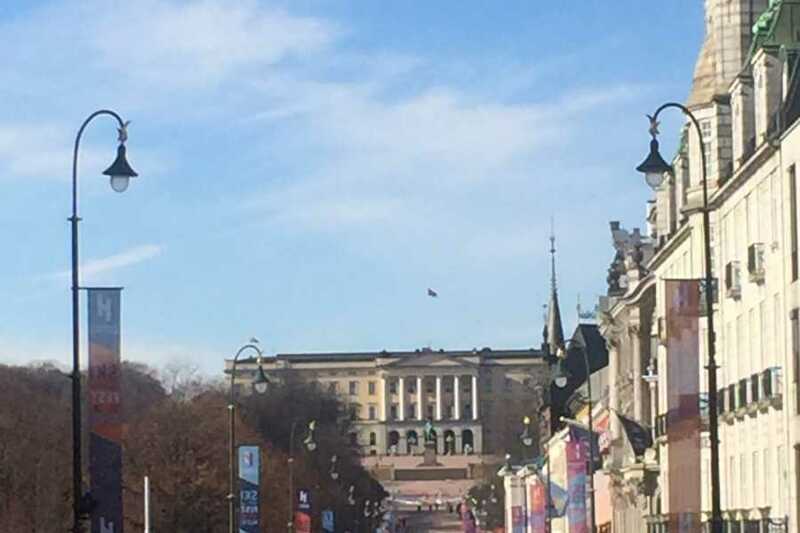 Take a short walk with us and see the Norwegian Parlament, the University of Oslo and the National Theatre. 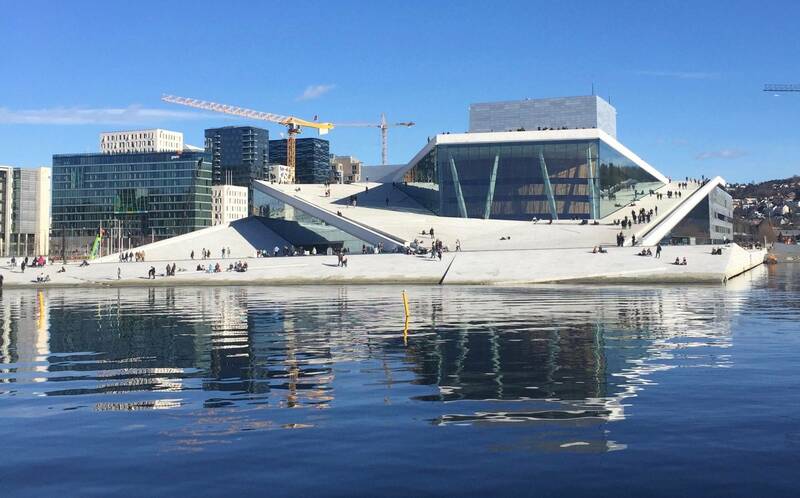 On this guided tour by car in Oslo, we will drive by contemporary buildings in the Bar Code and make a stop at the award wining building from 2008, Oslo Opera House.